Beginners classes are available as a full course (recommended) or as drop-in classes. The inter/adv classes are 'drop-ins'. Beginners/Recent Beginners full course: £10 x number of classes = (£40 - £60). 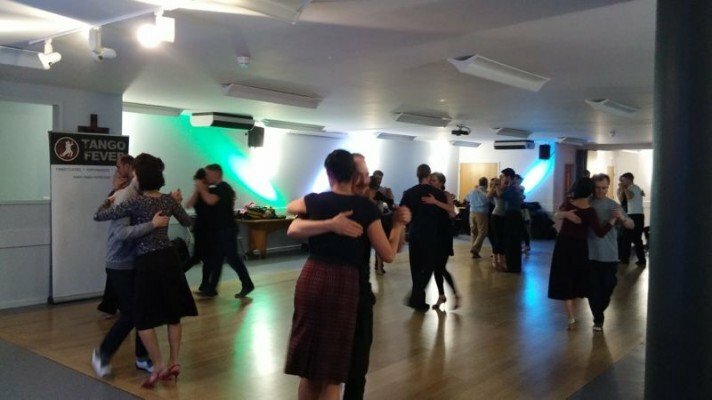 A central and convenient venue where we offer three classes plus london's longest running and favourite practica.